So where are you laying your attention? 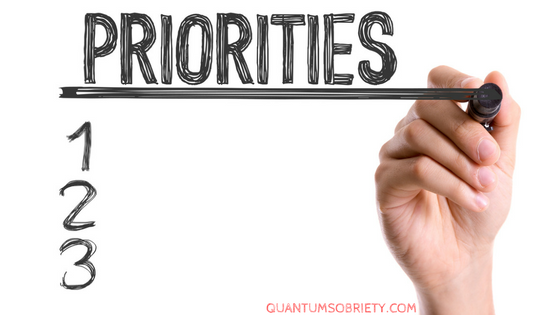 So what are YOU prioritising today? “I have another free restaurant event on Tuesday due to birthday of the restaurant, free wine again, but it really does not tempt me at all. I get handed a glass of champagne when I walk in, I hand it to someone else, no feelings of deprivation.